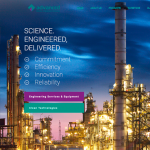 Our mission is to help our clients achieve growth through marketing and digitisation. The digital space is transforming how customers interact with your brand. We are here to make your journey simpler. As an agency that integrates technology, research, digital marketing and content strategy, we solve hard problems. Innobay Group’s process is data-driven and customer-focused. We help you cut through the clutter and deliver results. We are a team of explorers. We discover new ideas and make it happen. We inculcate entrepreneurial innovators; empowered and inspired by the work they do, and nurture a workplace that promotes creativity, efficiency and professionalism. We believe that a team who believes in the work operate more efficiently, independently and creatively. We aspire to provide an empowering workplace where our members are inspired and motivated to deliver the best for our clients. 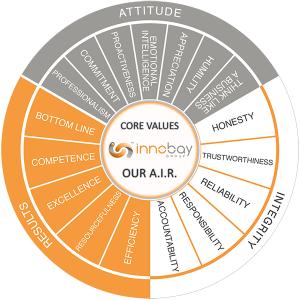 Our company name InnoBay reflects an environment with these values of empowerment and inspiration for our employees, and high-quality services for our customers. Our logo, both the infinity as well as the yin-yang symbols, reflects our resolve to have long-lasting and harmonious relationships with our business partners, employees and clients by offering a wide range of quality services. 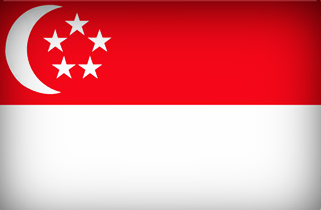 The letters “i” and “b”, initials of the company name, are also found in the symbol. Our corporate colour of orange signifies our passion to collaborate with our stakeholders and clients with enthusiasm and warmth; while grey signifies our steely reliability and professionalism. 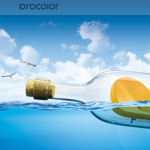 On behalf of Procolor, I would like to thank your assistance in creating an amazing new look to our website. 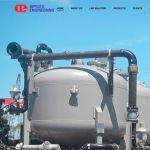 We are very satisfied with their professional and innovative services in addressing all our specific needs. It is a job well done. Thank You Very Much! !